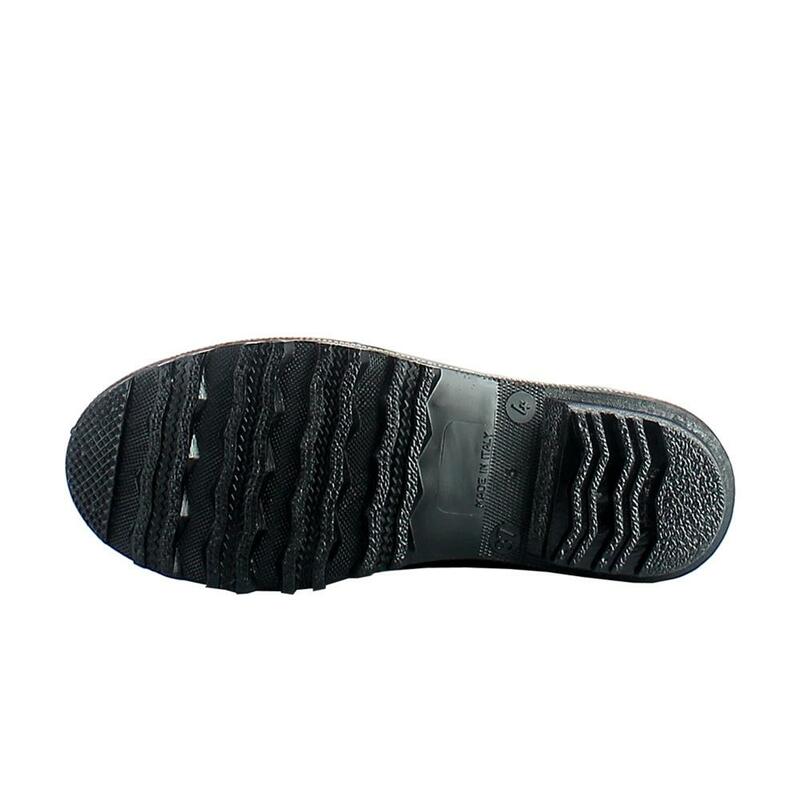 The packaging is made into export cartons of 10 pairs by size. 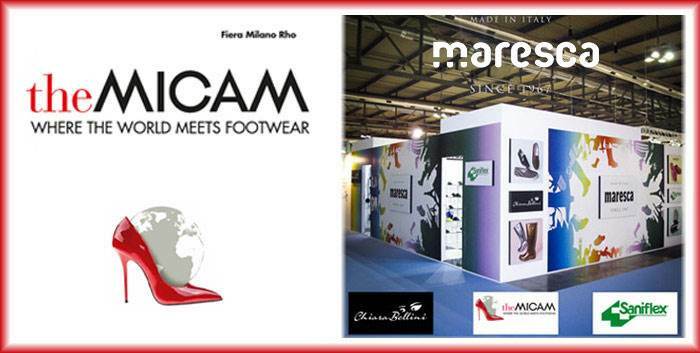 From February 11th to February 16th 2018, Maresca will be at TheMicam to exhibit the new collection of the season Autumn / Winter 2018-2019. 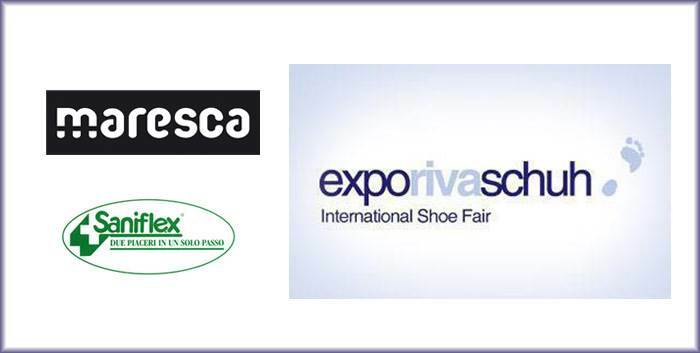 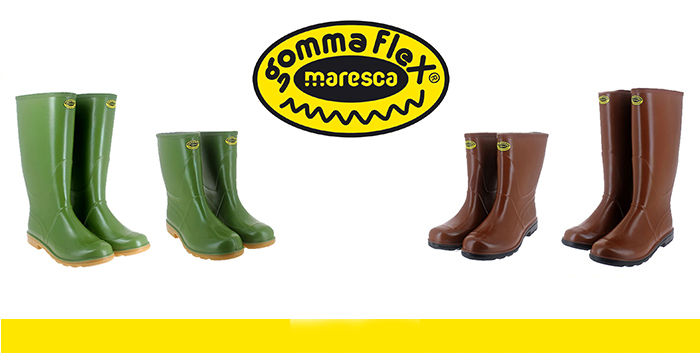 From January 13th to January 16th 2018, Maresca will be at Expo Riva Schuh, an international Fair dedicated to the shoes of great volume. 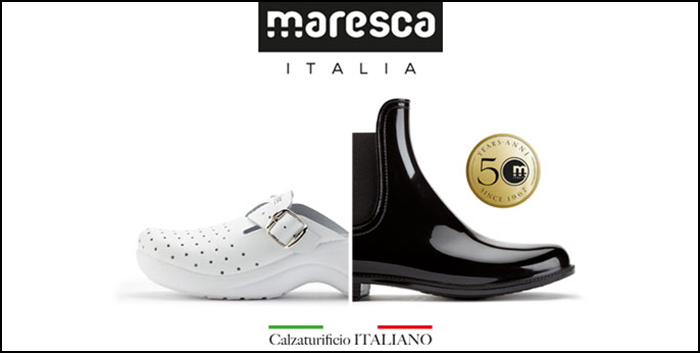 The historical shoe factory established in 1927 presents the updated catalogue showing all its made in Italy footwear collections.